Cold brew is a luxurious drink known for its smooth acidity, and surprisingly easy recipe. 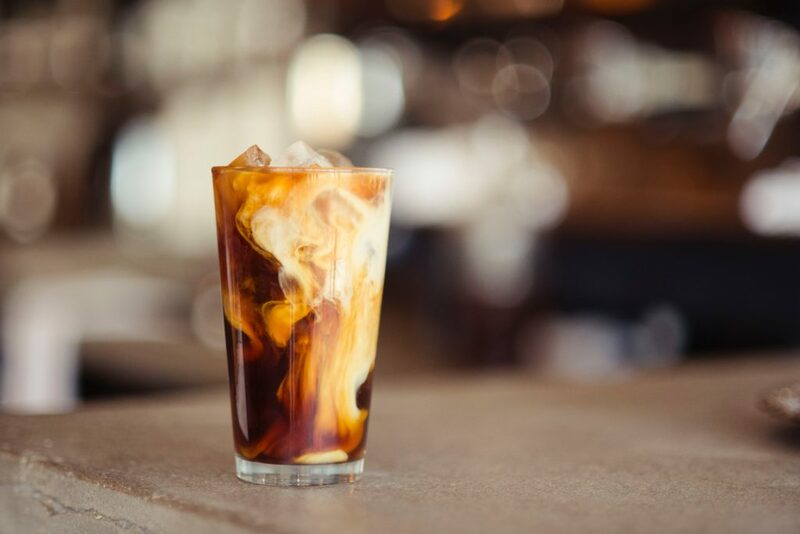 We’re sharing some tips to help you brew great cold brew, every time. If you have a sifter, use that to sift any non-uniform particles out of your grind. This will ensure that the water extracts the solids from all particles at the same rate. Make sure you’re using clean equipment. It’s important to avoid unwanted bacteria or other microbials by always thoroughly cleaning your system and storage containers. Measure your coffee accurately (by weight, not spoonful). This goes hand-in-hand with sifting your coffee to ensure uniform grind size. If you’re using tablespoons to measure your coffee, and the coffee grind size is too fine, the particles will take up less space in the spoon, therefore giving you too much coffee. Measure by weight for both the coffee grinds and water. One of the biggest impacts to the taste of your cold brew is the quality of your water. Learn more about the composition and minerals in your water to bring out the best flavours in your cold brew. Make sure you’re using the right ratio of concentrate to water. This is the finishing piece of the puzzle when it comes to crafting great cold brew. Since you’re actually brewing a concentrate, it’s important to use the right ratio of concentrate to cold water. Optimize the steeping time for best extraction (using this grind size). Keep in mind the steeping time will vary depending on your coffee and grind size, just like other methods of brewing coffee. For this recipe, we recommend brewing for 15 hours to completely develop the intricate flavours. Does your ice have a taste? Another place that may need a thorough cleaning is your ice machine. Often times the drink will taste fine, but be marred by funky-tasting ice. Test your ice and clean the machine regularly. Lastly, remember there are no shortcuts to great cold brew coffee. You have to use the right time and coffee ratios/volume to get the best result. Mix following the steps for your Toddy Brewer. Mix the concentrate 1:1 with water or milk over ice.